All of these editorials seem to stand out because of the nostalgic qualities to them, whether it be pin-up in the case of Lana Del Rey or 1950's American Housewife as seen in Louis Vuitton's latest editorial campaigns. -Elle Fanning in Teen Vogue, February 2012 shot by Sebastian Kim. -Dream Works featured in Teen Vogue, April 2012 shot by Sebastian Kim. -Lana Del Rey in British Vogue, March 2012 shot by Mario Testino. -American Dream featuring Penny Pickard in Fashion Quarterly, Autumn 2012 shot by Steven Chee. 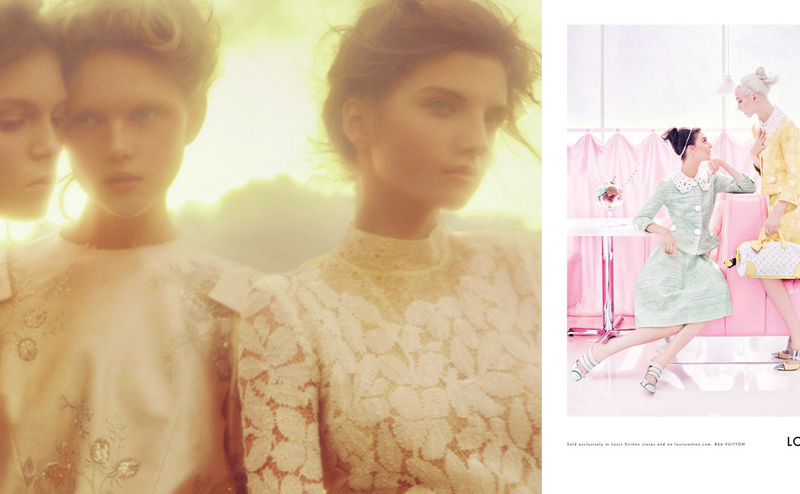 -Dream Works featured in Teen Vogue, April 2012 and Louis Vuitton Spring 2012 campaign shot by Steven Meisel. 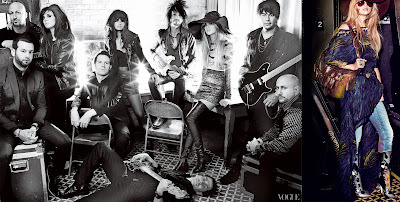 -Taylor Swift in American Vogue, February 2012 shot by Mario Testino.